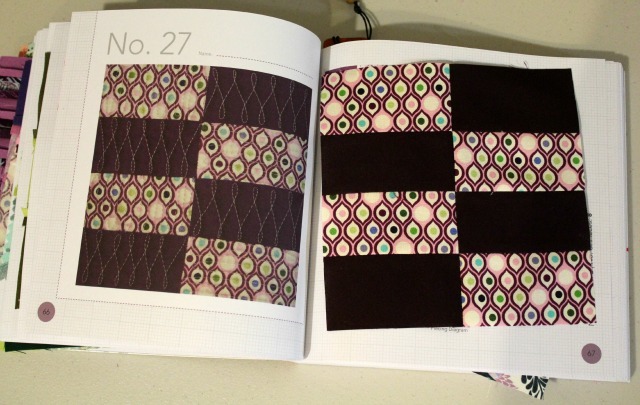 As I continue making 3 blocks a week with the City Sampler quilt along, I pull from my 2 Tula Pink charm packs and limited stash to create blocks very similar to the book when I can. The last block for the week falls under the category 'quickest in the book'! 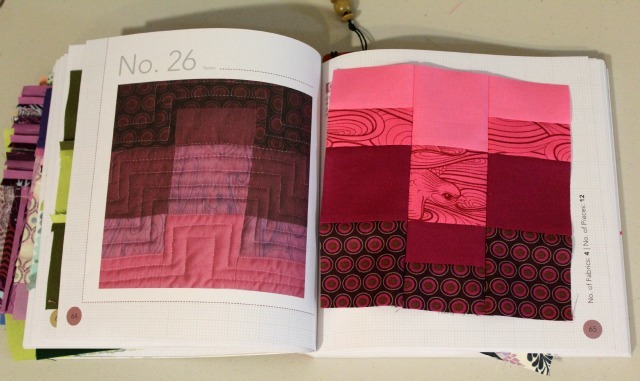 At a sewing day with friends last weekend, rather than sew, I planned and prepped City Sampler blocks! So I'm looking forward to quick-stitching these next few weeks! 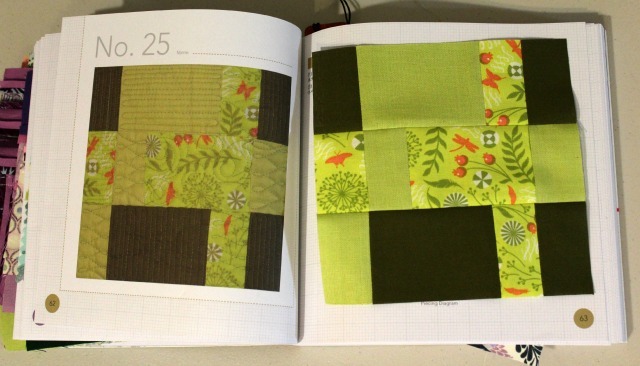 I like the flexibility of these blocks and how you can really make them your own...even if it involves little mistakes along the way! Your birdie is very sweet! They are coming along! Can't wait to see how you put them together.